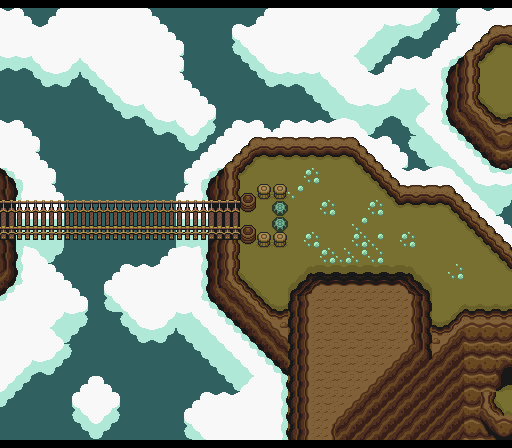 As everyone knows, ALttP enforces a very linear order of the dungeons (at least until you’ve played a large part of the game). This minimizes the exploration aspect to a large extend. The goal of this hack is to remove the linearity as much as possible, without changing anything substantial. In fact, the author very much aimed at the changes being completely unnoticeable if not invisible. Obviously, it would not make sense to allow access to everything at any time. There are a few necessary “sync points” for the story: Link needs all pendants to get the Master Sword, to fight Aghanim, to transfer to the Dark World. Link needs all crystals to access Ganon’s tower. Etc. Thus the goal is to allow an “as arbitrary as possible” order for getting the crystals and pendants, respectively. An in-depth change log is provided with the patch. However, it might be more interesting to try the modified game without spoiling these changes. Author’s note: As of the time of writing this, the mod has been sitting around for over two years. Submitting it now was triggered by the release of “A Link to The Past: ReLink”. As stated in the description, the goal was to make minimal invasive changes whereas “ReLink” seems to make larger adjustments. The reason for not submitting it at the time was that changes to the title screen were planned. This, however, never got finished. Everything else should have been changed as intended. 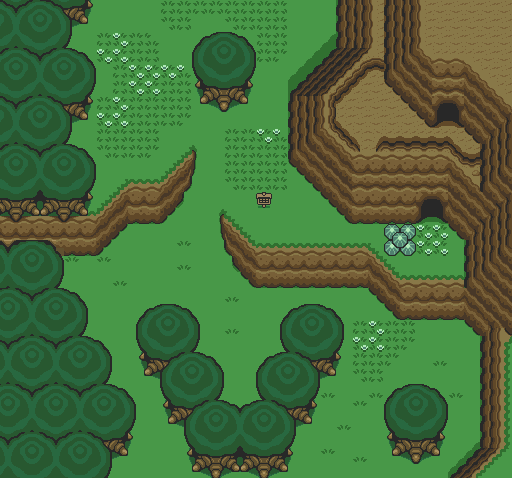 Zelda, from the outset, was about exploration. The first game had no real structure or expected order, and the player was rewarded for their natural curiosity and adventurous spirit with hidden treats and sprawling dungeons. The next few games seem to have lost sight of this, with railroading to some degree happening in an otherwise open and expansive game world. 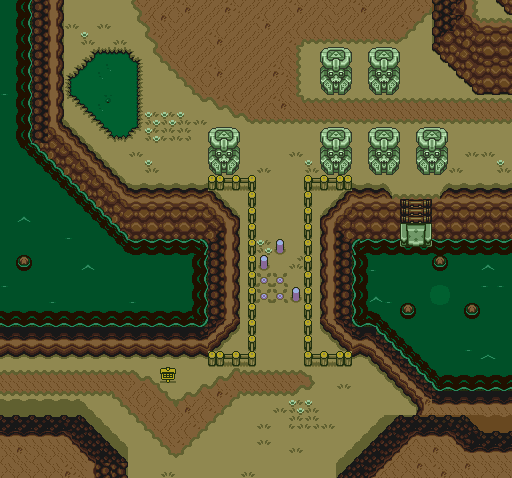 Hyrule Explorer brings A Link to the Past back to these adventurous roots with the most minimal, most subtle of changes to only a few tiles on the overworld. 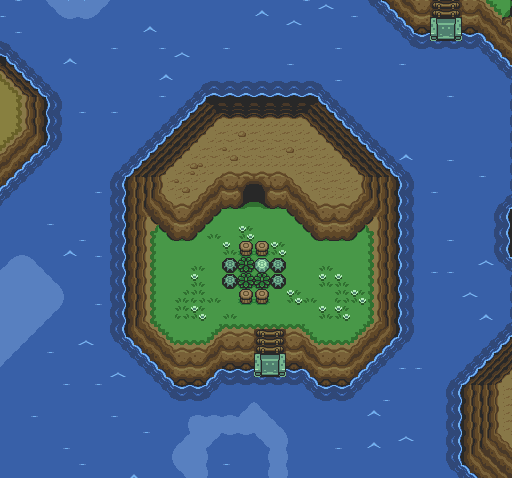 These small changes have big implications, and immediately, one can visit all that Hyrule has to offer as early as before acquiring the first pendant. The design of items available outside dungeons has never been such that this breaks game balance, either, and so a player feels rewarded for their exploration with extra hearts and some neat new goodies on their way into their first dungeon. Being able to dungeons in (almost) any order is similarly exciting. With just a few tile changes, it’s no longer necessary for a player to do Pendant 1 before being allowed to go to Pendant 2, which was more or less necessary for Pendant 3, unless you took the gloves at the end of Pendant 2 (and at that point, you might as well finish it since you’re there). You can do the 3 Pendant dungeons in whatever order you desire. It is still necessary to do Crystal 1 (Dark Palace) or Crystal 4 (Thieves Town) before you can access Crystal 5 (Ice Palace) or Crystal 7 (Turtle Rock), but these are unavoidable roadblocks without more drastically changing the layout of the world. Besides, the fact remains that before patching, one is railroaded into Crystal 1 before even having ACCESS to Crystals 2, 3, 4, and you needed 4 for 5, 6, and 7. While there was wiggle-room before, it was very narrow. Eyeballkid created a minimally-invasive patch that opened up the world of Hyrule and the Dark World to the player, and while one could argue that the gating DESIGN was indeed clever and admirable (the pegs south of Dark Palace barring access to half the world), the final result was an unnecessarily restrictive overworld that the player (as stated by a YouTuber once) WANTS to explore and doesn’t WANT to be told “when you’re older/stronger”. 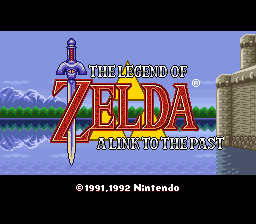 I highly recommend this patch to anyone who wants a definitive experience playing A Link to the Past with a Legend of Zelda mindset rather than an “order of chores” game plan.